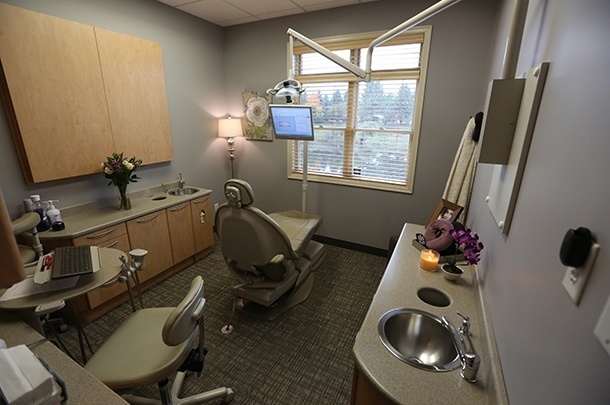 Experience a new kind of dentistry in Minneapolis. 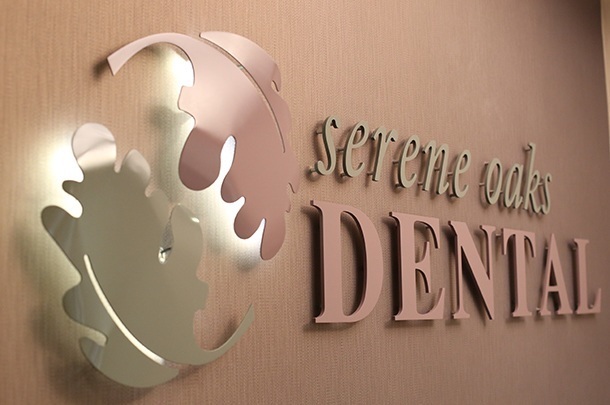 Introducing Care Coordinators, exclusive of Serene Oaks Dental. The moment you set foot in our office, you are greeted by our amazing staff and introduced to your own personal concierge (aka Care Coordinator) who will be at your side every single step of the stress-free way. A true friend and adviser, all to yourself, to talk about your fears, concerns, desires and goals for as long as needed. You can rely on our Care Coordinator to always be prepared and always a step ahead, making every visit and dime count. 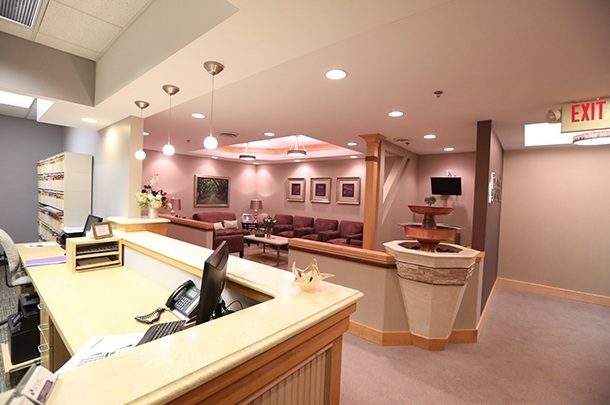 When it comes to comprehensive dentistry at our Minneapolis area practice, we’ll take pictures of your mouth and then have YOU show us what you’d like changed, improved, or removed. We also have a knack for balancing perfectly what you want to see in yourself when you smile and the deeper, more complicated “big picture dentistry,” involving bite alignment, longevity, and optimal function. ‘‘Serene Oaks has truly been a blessing in my life. I no longer live in fear of going to the dentist, even though I've needed a lot of work and still need more. Dr. Horn and the staff are the best to work with and always looking out for the patient - and to put you at ease. I'll never go anywhere else as long as I live in the Twin Cities! Dr. Horn and Dr. Loween will be thrilled to meet and exceed your needs! Our team is waiting for your call. We can't wait to meet you! Loyal friends and former skeptics have something they’d like to show you.